You guys! I have the BEST news! 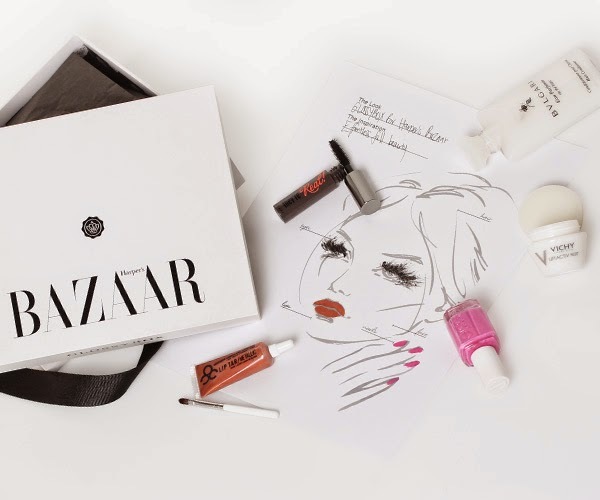 This month's GLOSSYBOX is a collaboration with Harper's Bazaar! Editors carefully selected some of their best products to be delivered right to your doorstep with your GLOSSYBOX subscription! I got an early sneak peek at the entire box and it's out of this world amazing! If you haven't subscribed yet, I'd suggest hopping right to it to get in on the action! Here's what's included! Optimize skin's natural nighttime repair mechanisms with this evening moisturizer, which stars anti-aging plant sugar extract, rhamnose, and continuous-release vitamin C. Promising to reduce the appearance of wrinkles and boost skin's firmness, this cream also offers 24 hours of hydration and improved skin tone. Infused with state of the art high-resolution metallic pigments, the unparalleled opacity of Lip Tar now has an intense shimmer finish. The frosted bronze copper shade is perfect for when you need a little sparkle! 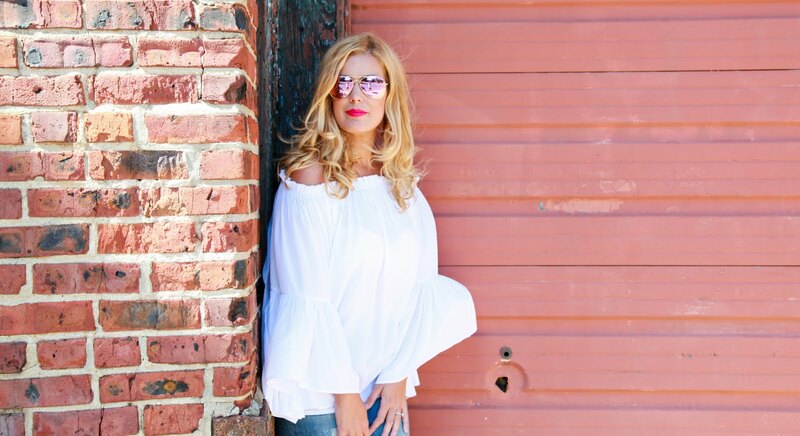 Both playful and chic, Madison Ave-Hue is a perfectly posh pink for day or night. They're Real! Mascara lengthens, curls, volumizes, lifts and separates lashes like no other. The jet-black, long wearing formula won't smudge or dry out. Plus, a specially designed brush reveals lashes you never knew you had! Boasting a rich formula that contains extracts of rice and cotton, this gentle cream conditioner leaves hair lightly scented with BVLGARI's caling Eau Parfumee au the blanc fragrance. ** There are two versions of this box and a couple of the products may vary! BTW, want to sweeten the deal? 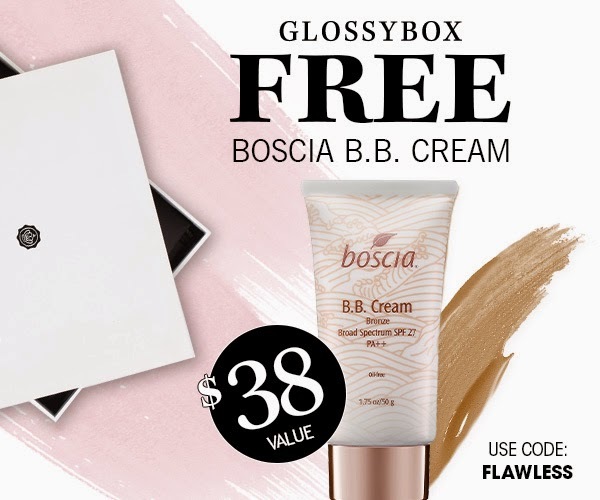 Use code FLAWLESS for a FREE Boscia BB Cream ($38 value) - side note... i ADORE this bb cream! 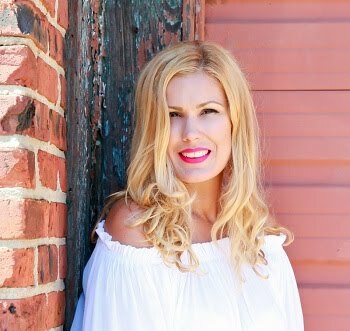 Thanks for this post that helps me really to know about Boscia B.B cream and all of its ingredients. So thanks once again.